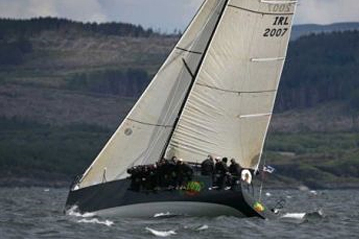 Jump Juice which won IRC 1 at Cork Week 2006 has been awarded Irish Boat of the Year 2007. 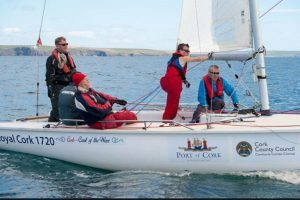 She is owned by Conor & Denise Phelan of the Royal Cork Yacht Club. Hopefully she will be competing next July at Cork Week. Scottish Series – 1st in Class 0 and Overall winner of Scottsh Series trophy. 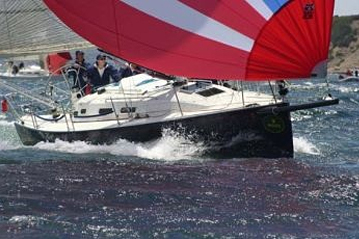 Dun laoghaire week – 2nd overall in Class 0 after finishing on equal points with Rosie. 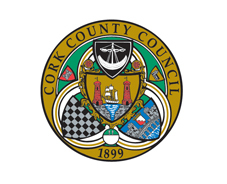 The J/109 Class has announced that the Irish Nationals 2008 will be held at Cork Week 2008. 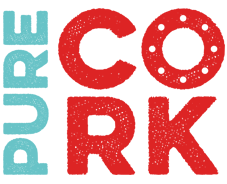 The Class will compete on all race courses and will be raced according to strict one-design rules including crew weight limitations. 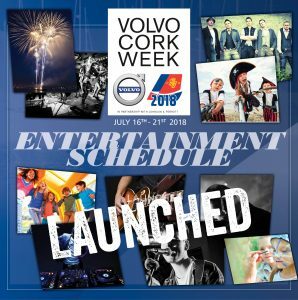 Drawing on years of experience, both as a competitor at and organiser of events, Dave Meagher, Chairman of the Cork Week Race Committee, has designed an on-line entry system for next year’s event, which takes place from July 12th to 18th 2008. 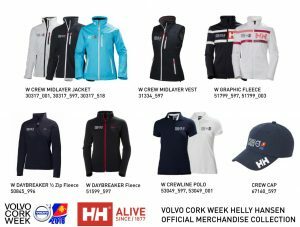 “Effectively, all you need is your Sail Number and a credit card and you’re on your way to competing at the world’s friendliest Regatta,” says Meagher. 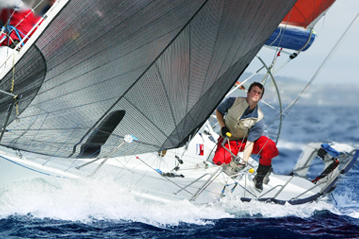 The on-line system automatically picks up boat details from the IRC Database. Planning for the TP52 2008 Season is well underway and a new trophy is up for grabs. 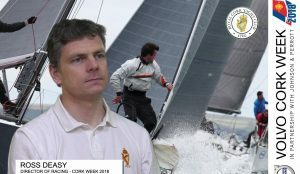 The Organisers of Cork Week 2008 have announced that The Carroll Challenge Cup will be awarded to the best TP52 racing under IRC next July at Cork Week which takes place from July 12th to July 18th next.